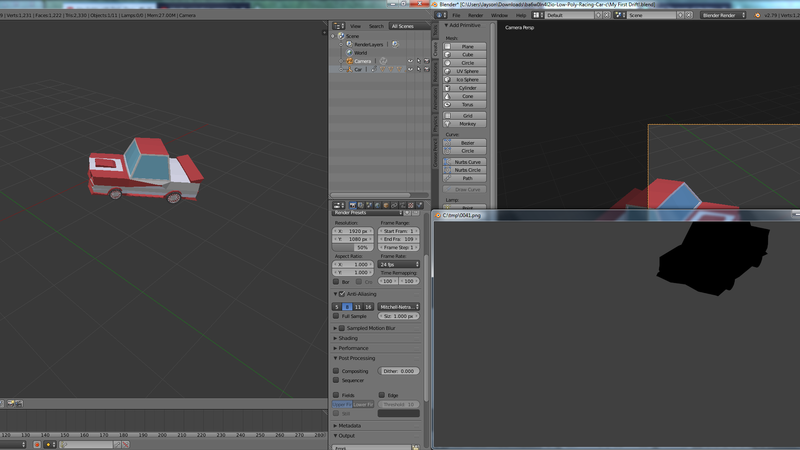 Now, I just got blender yesterday, and every time I render an animation, the objects always render black. I have looked up stuff about it, but most of them are UV Maps, and I don't know what that is. Browse other questions tagged rendering blender-render or ask your own question. Why are objects rendering black even with texture (both cycles and BI)? Why is my mesh black when rendering? Blender not showing objects in render? What exactly happens when Blender 'Synchronizes objects' at render time?